Made to Measure Curtains and Blinds Kingswood Village, Surrey. Curtain Creation – the made to measure curtain and blind specialist in Kingswood, Surrey. We receive many calls from customers in Kingswood, Surrey looking to have curtains or blinds made for their home. 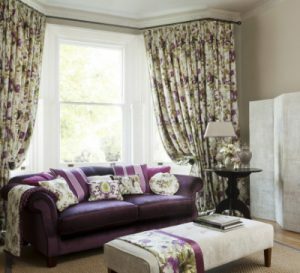 At Curtain Creation in Kingswood, Surrey we have lots of experience and understand the unique and distinctive look you want to achieve. 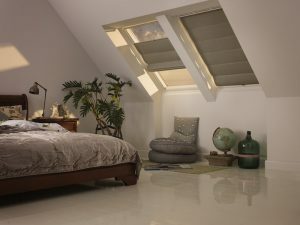 We don’t just do curtains in Kingswood – we do window blinds as well. Booking an appointment for us to visit your home in Kingswood to discuss made to measure curtains or window blinds is very easy. Just call us on 020 8669 7243 for a day or evening visit.